In the 12th edition of competition “Wierzba (Willow) – Mazovian Museum Events” organized by the Mazowieckie Voivodship Marshal’s Office in cooperation with the Mazovian Branch of the Polish Museologists Association the exhibition was awarded the first prize for the most interesting exhibition in a large museum. The exhibition “The vizier’s house of eternity. 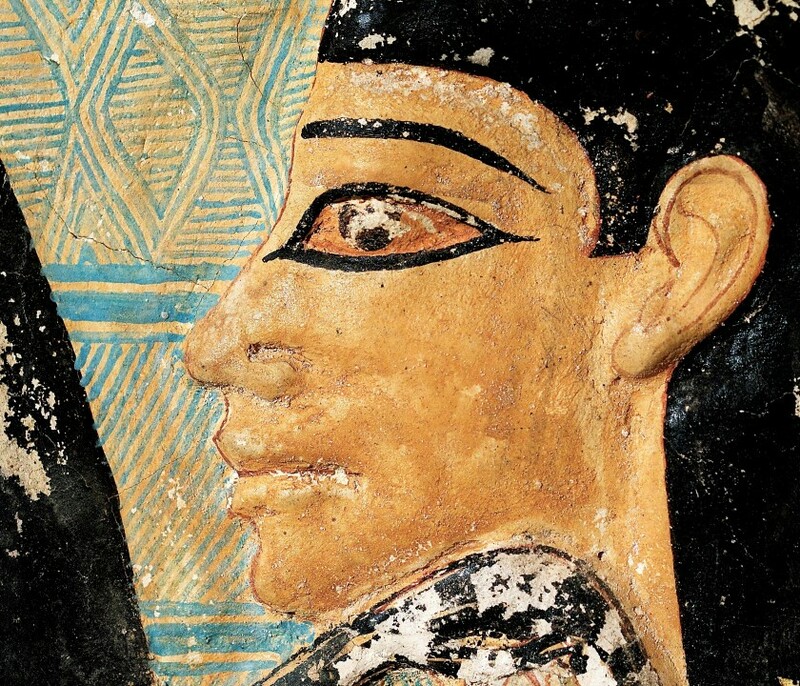 The tomb of Merefnebef and its discoverer” was shown in the State Archaeological Museum in Warsaw from December 2017 until August 2018. It was co-organized by the Polish Centre of Mediterranean Archaeology, University of Warsaw, the State Archaeological Museum and the Polish-Egyptian Archaeological Mission Saqqara. The director of the mission, Assoc. Prof. Kamil O. Kuraszkiewicz was the exhibition’s curator. The exhibition was held under the honorary patronage of the Marshall of the Mazowieckie Voivodeship, the Ambassador of the Arab Republic of Egypt and the Rector of the University of Warsaw. Visitors to the museum could enter a photographically recreated life-size model of Merefenebef’s funerary chapel. Also displayed were objects from the National Museum in Warsaw collection which had never been shown before and copies of the finds from the necropolis of dignitaries in Saqqara made by the mission’s restorers. This year, 94 museum-related initiatives – exhibitions, projects and publications – from the whole Mazovian Voivodship competed for the “Willow” awards. The prize-giving ceremony will take place in Płock, on 24 September 2018.